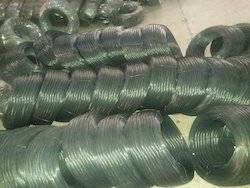 Salasar Alloy and Steel Industry Pvt. 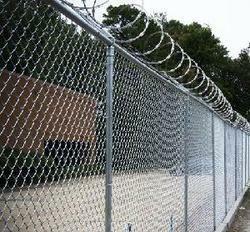 Ltd. is part of P R Malu Group is a well-diversified Business House, based in Nagpur, Maharashtra. 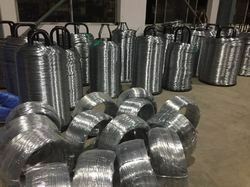 With interests in the sectors as ENERGY, ENGINEERING, PAPER, MINERALS, STEEL, RARE EARTH MINERALS, the Group is looking for striding in a new trajectory of Growth. 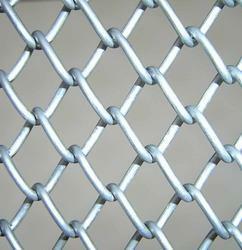 The group now stands a 1000 strong Organization with different segments of Business. 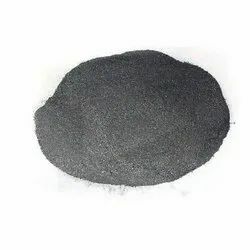 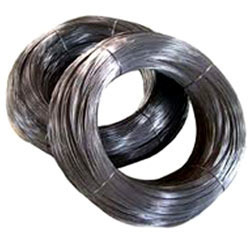 Our Company is Doing Bright Annealing With the help of our skilled team, we manufacture a variety range of Bright Annealed wire & We are manufacturer of wide range of MS Bright annealed Wires & Drawn Wire that are obtained from Bright annealing. 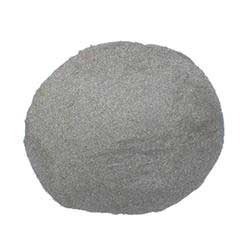 Our range of MS bright annealing caters to the requirements of various construction industries, Safety Pin , Steel Fibre and Stiching wire manufacturer. 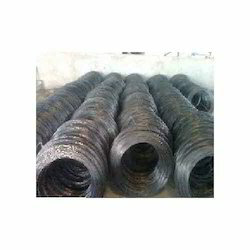 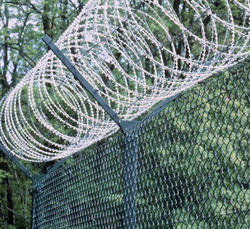 As a renowned firm, we are Manufacturing Wide array of Hot Dip galvanized iron wire from 20 TO 100 GSM Coating. 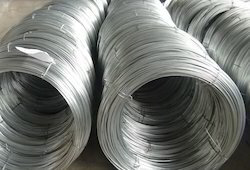 These Hot Dip galvanized iron wires are widely used. 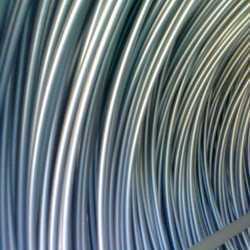 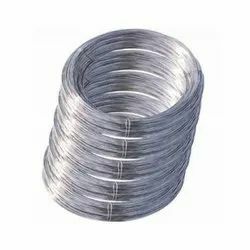 Our assortment of Hot Dip galvanized wire is produced in different gages. 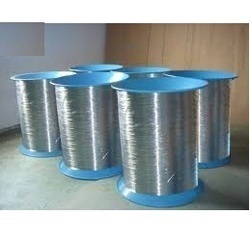 We are manufacting Bright Anealed Wire for Stitching Wire Manufacturer. 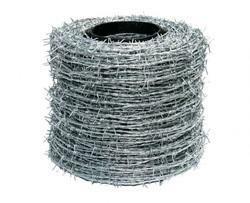 We are Making Concertina Coils, Barbed Wire and GI Wire. 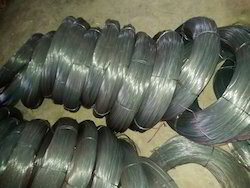 We are Manufacturing Binding Wire of 5,2 & 25 Kg Mangalam Brand other than 50 Kg Binding Wire of 18 & 20 Swg We also manufacture Binding Wire as per Customer Requirement.We also Import er of LC Ferro Manganese Powder for application in Electrode Industry.